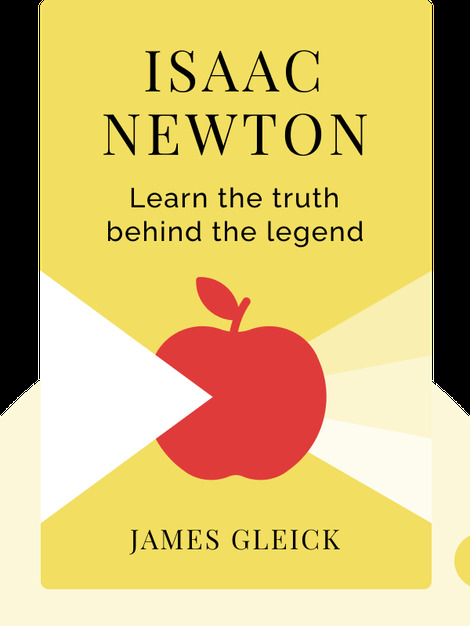 Isaac Newton (2003) takes readers on an insightful tour of the life and mind of one of history’s greatest thinkers. It’s more than a plain account of Newton’s life and accomplishments. Instead, we get a revealing glimpse of his habits, obsessions and eccentricities. It all makes for a revealing and rewarding biography. 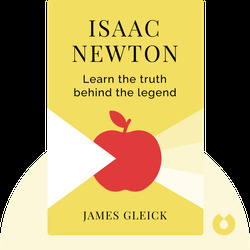 James Gleick has written to great acclaim on the history of science and the impact of technology. His writing has garnered him the PEN/EO Wilson Literary Science Writing Award and the Royal Society Winton Prize for Science Books. His books have been finalists for the Pulitzer Prize and the National Book Award. His previous books include The Information: A History, a Theory, a Flood (2012) and Genius: The Life and Science of Richard Feynman (1992).